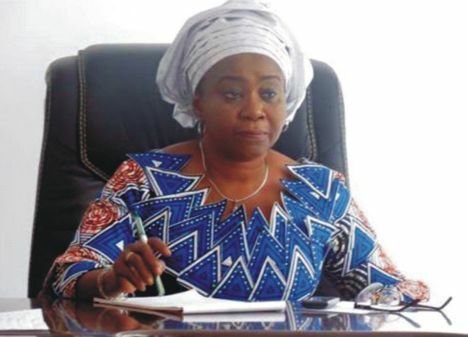 Akwa Ibom State commissioner for Investment, Trade and Industry, Prof. Eno Ikpe is dead. The Etinan born professor died from a protracted illness. 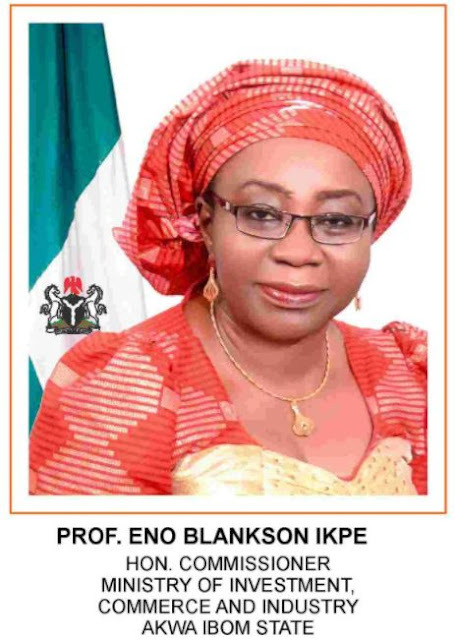 According to sources at the government house, Prof Ikpe traveled abroad for medical care on a couple of occasions before her demise and was booked for replacement because of her health issues. The cause of Prof. Eno's death was not known as at the time of this report. May her soul rest in peace.